I use dry shampoo pretty much every day, I use it when my hair needs washing, or when I need a little more texture and oomf in my hair. 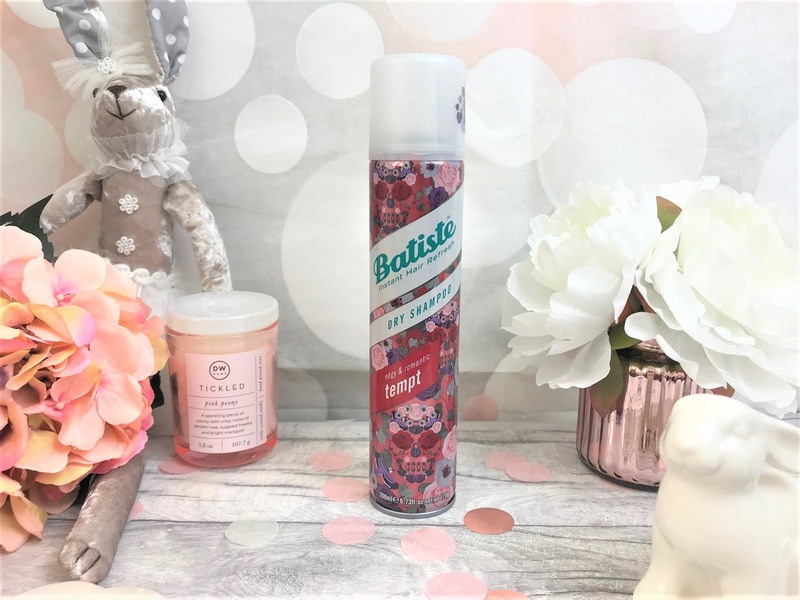 Batiste is my number one dry shampoo and has been since it first came out years ago, and so I always look forward to when they release new scents. 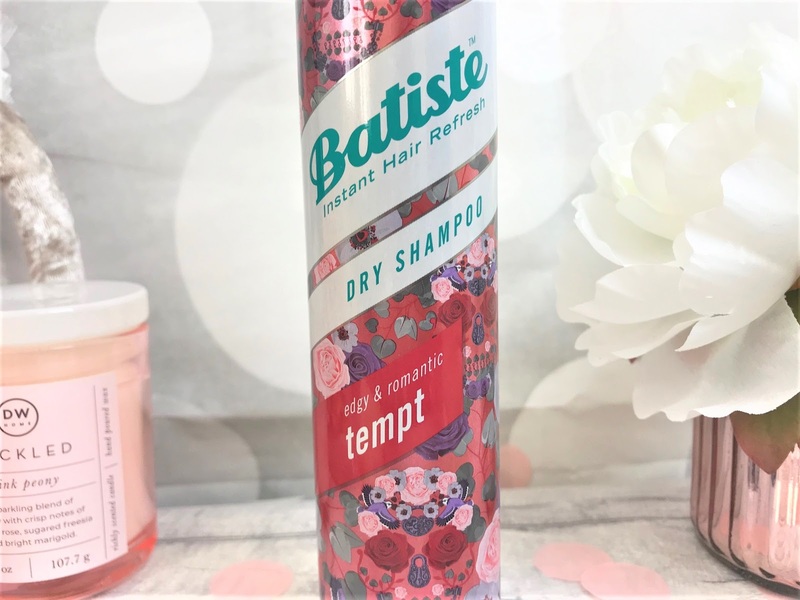 The latest scent from Batiste is the Tempt fragrance, which is a floriental scent featuring top notes of Bergamot, Violet Lead and spicy Pink Pepper, a heart of Rose and Orange Blossom and a distinctive woody base containing Patchouli, Amber, Benzoin and Musk. This would make a pretty good perfume! The packaging of course is the same 200ml can like the rest of the Batiste Dry Shampoo fragrances, this time decorated with lots of gorgeous roses and candy skulls, giving a more sultry, grown-up look to Batiste. As well as giving your hair a cleanse, Tempt leaves your hair smelling gorgeous, and as soon as this can runs out I will definitely be repurchasing. Batiste Tempt Dry Shampoo costs £2.99 for 200ml and is available in-store and online exclusively at Superdrug.